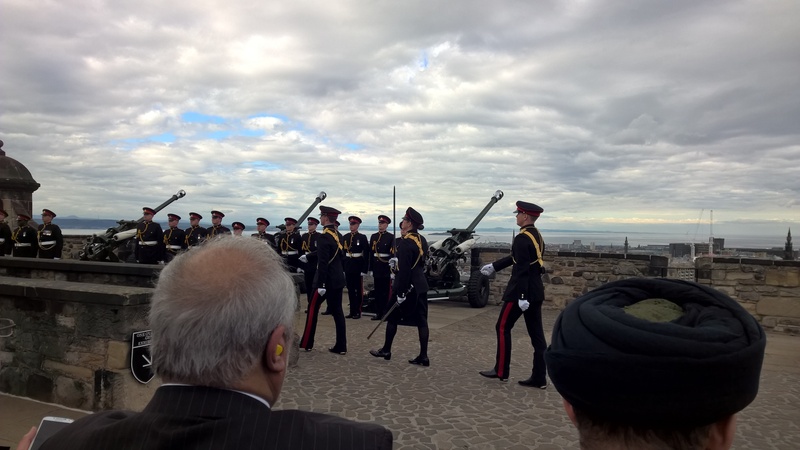 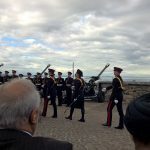 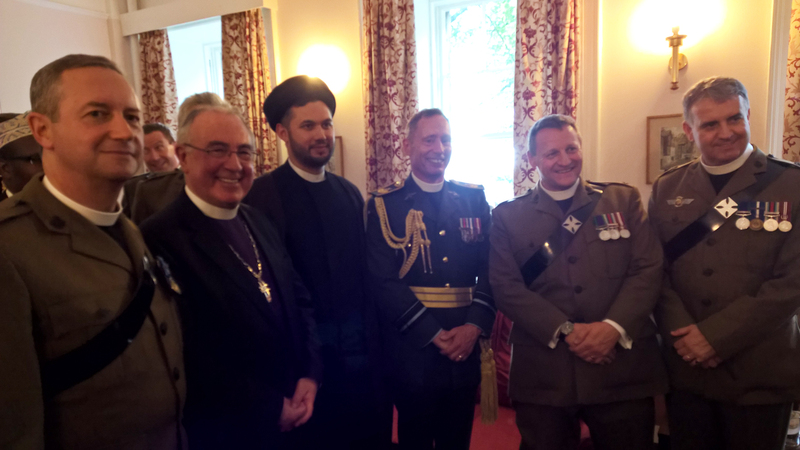 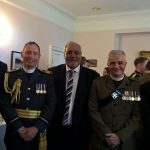 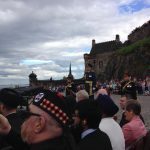 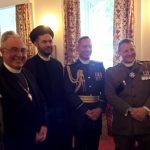 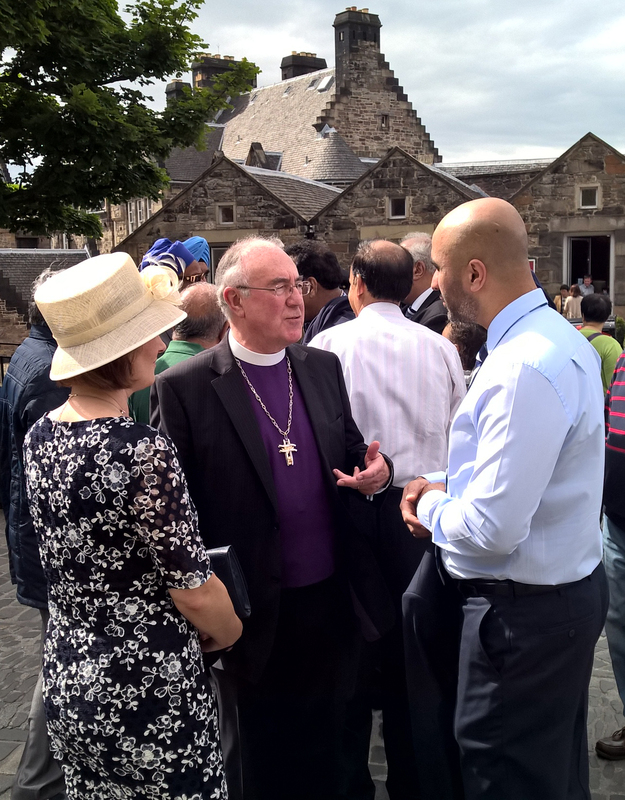 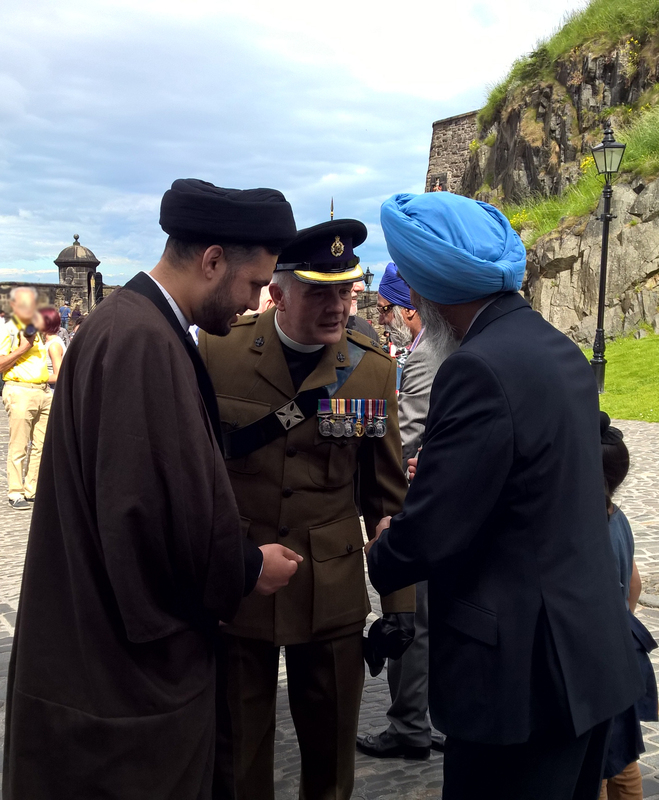 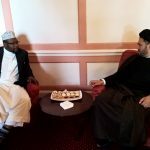 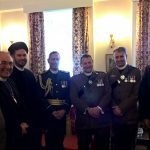 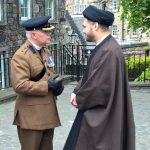 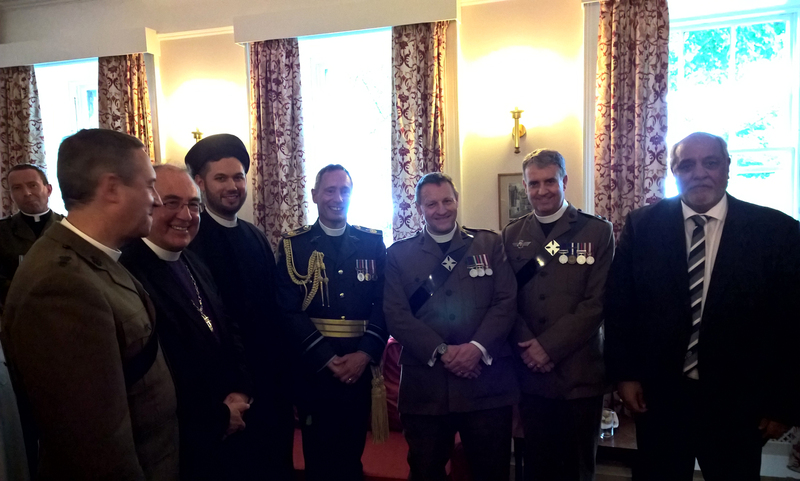 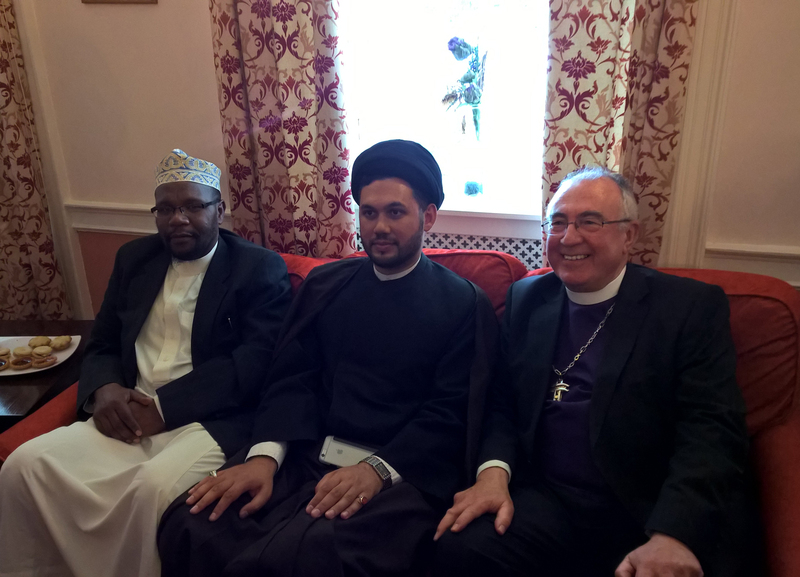 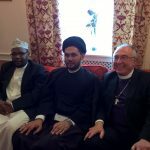 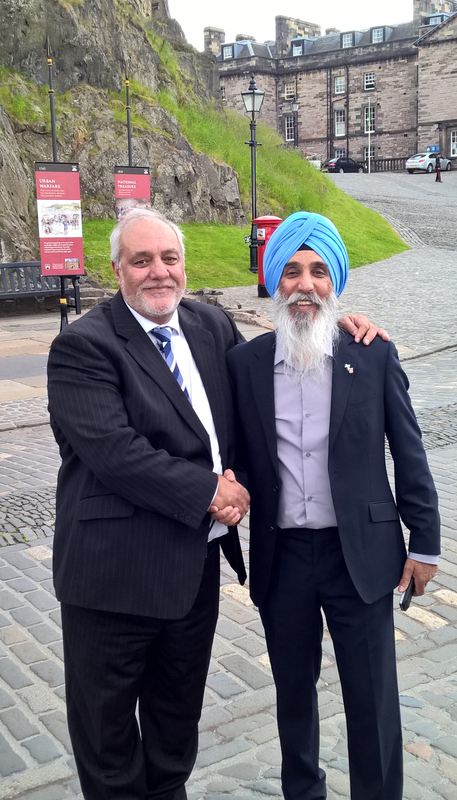 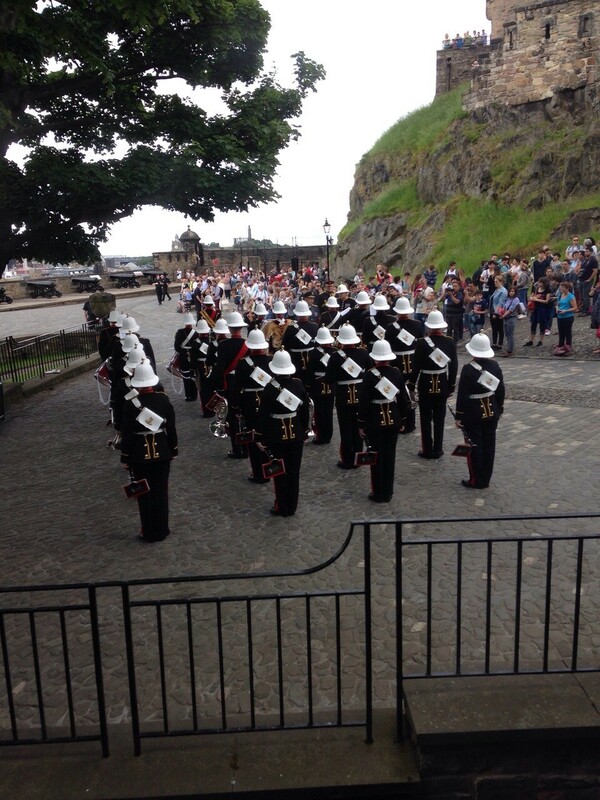 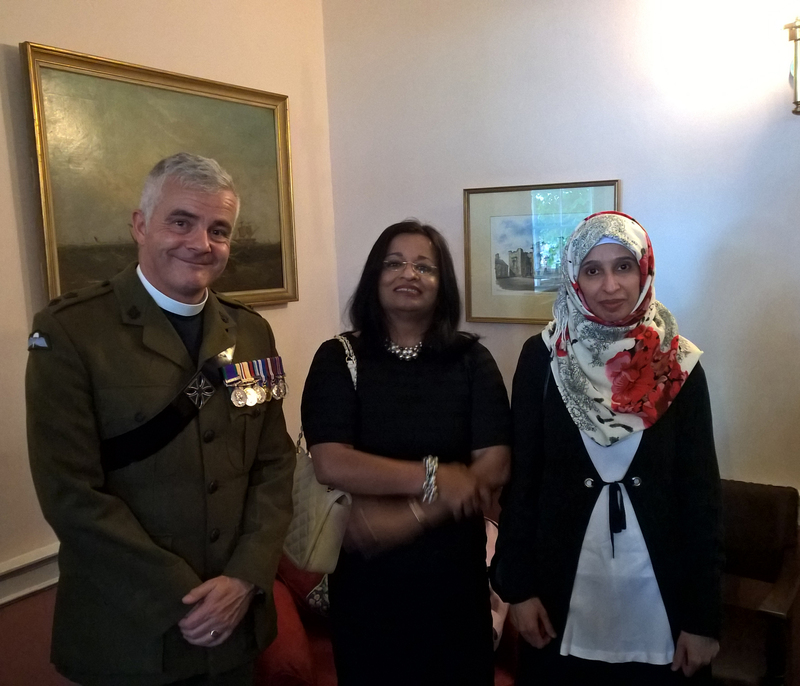 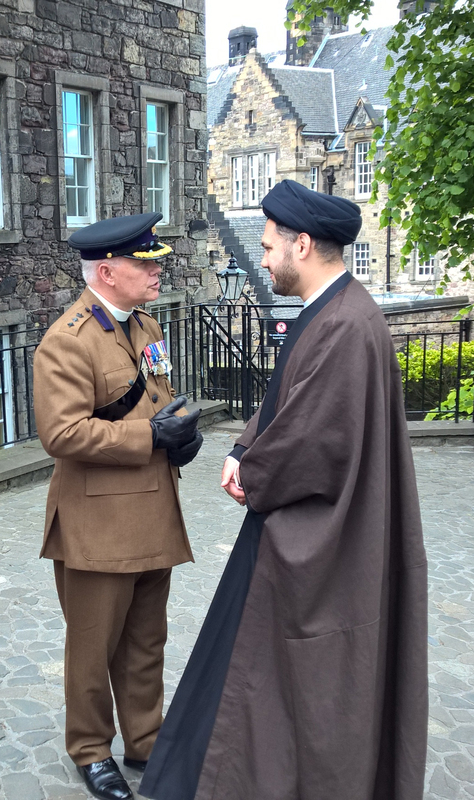 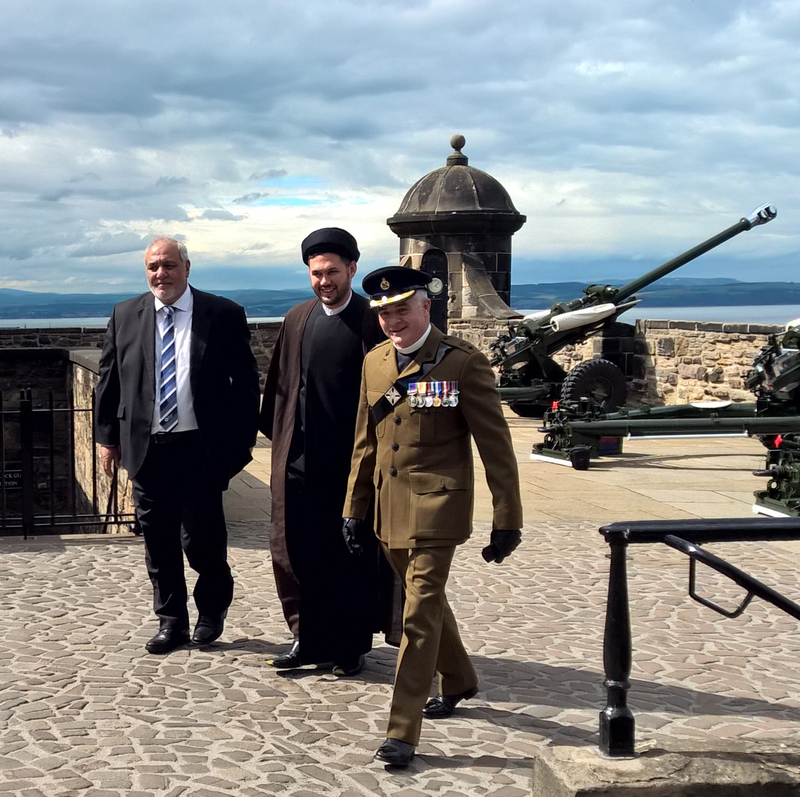 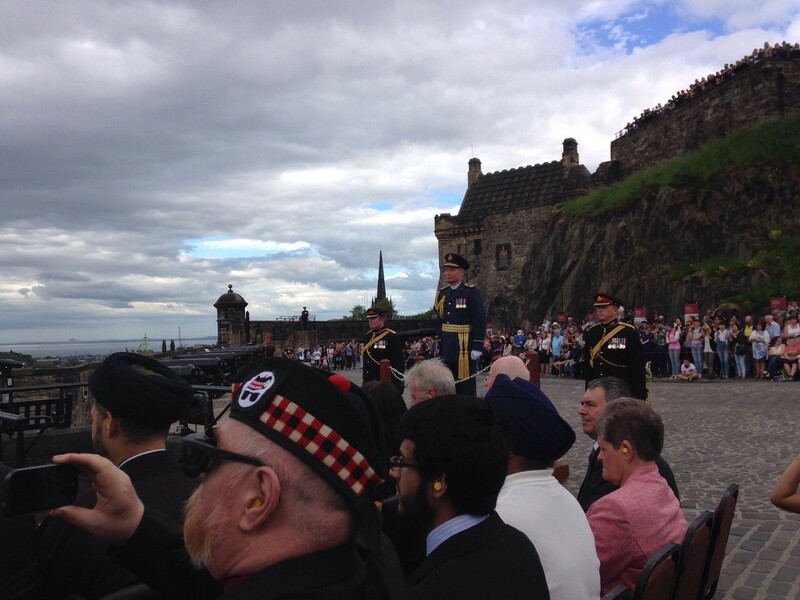 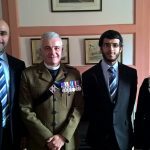 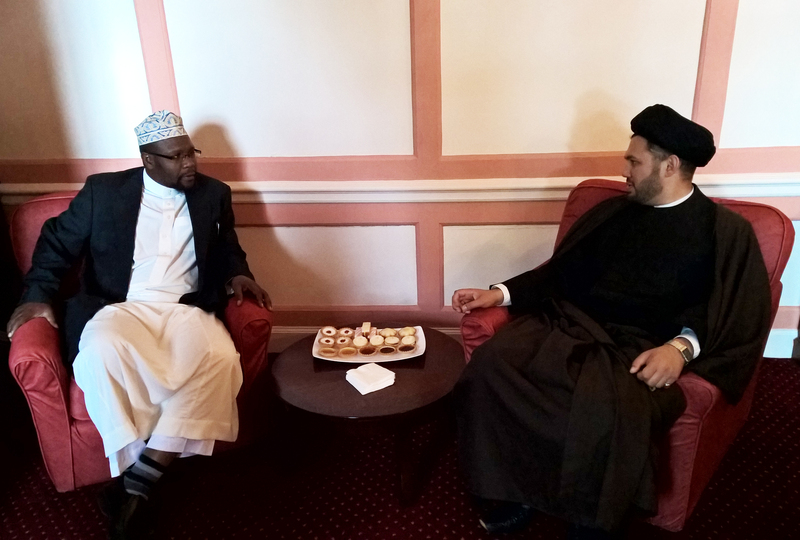 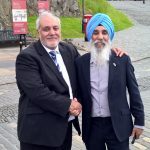 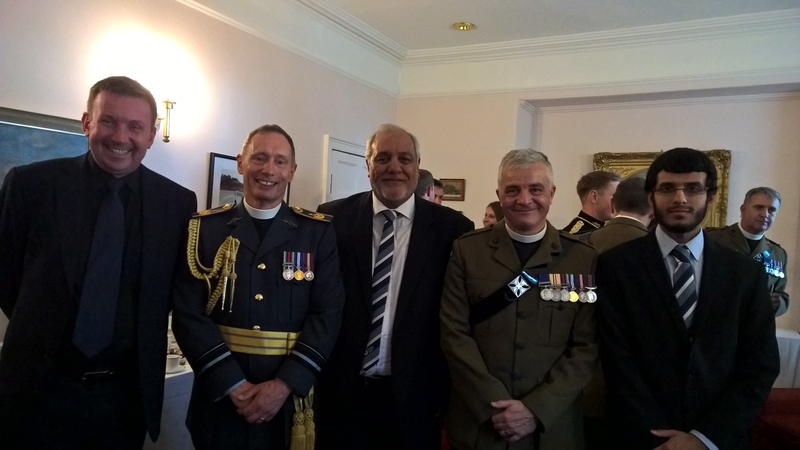 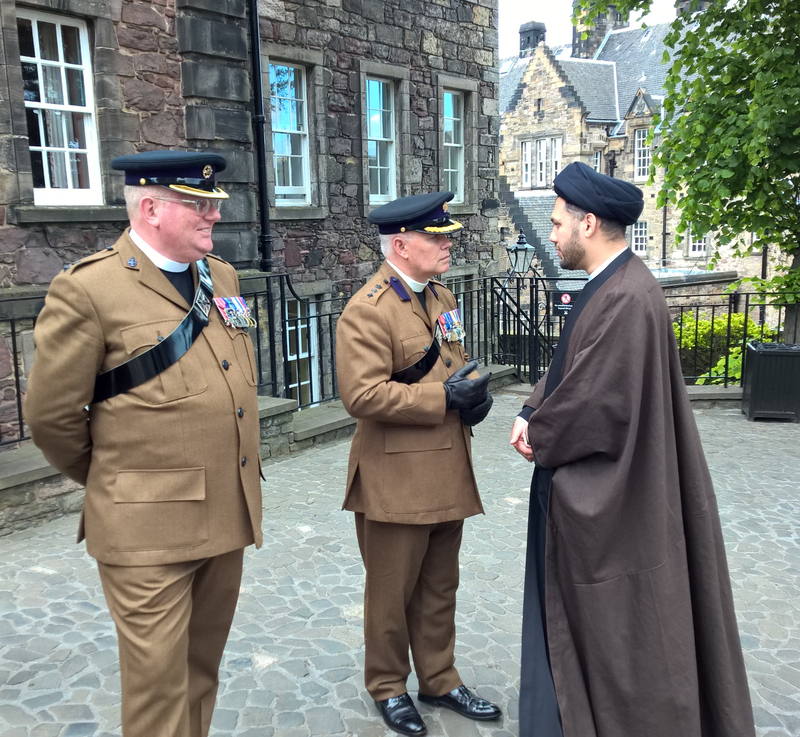 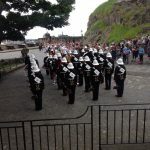 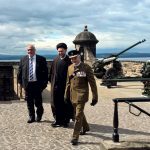 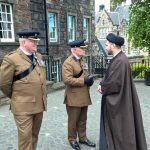 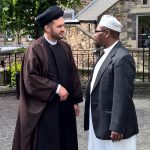 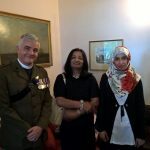 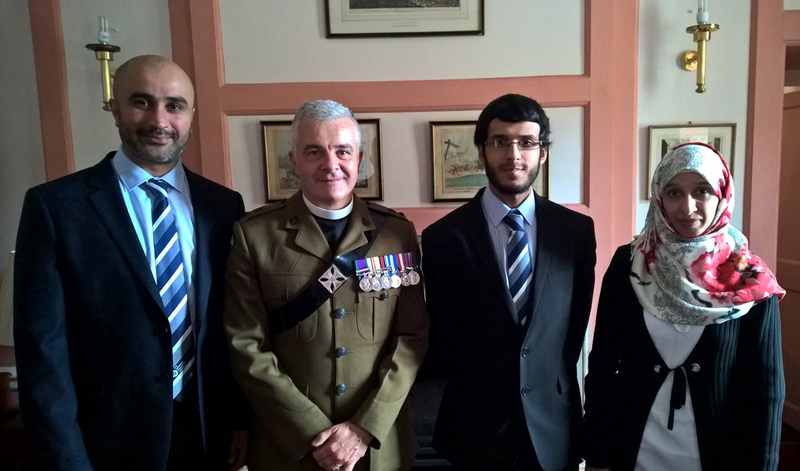 The Scottish Ahlul Bayt Society, along with its Director General Sheikh Sayed Ali Abbas Razawi, Chairman Mr Shabir Beg, Vice-Chairs Mrs Ishrat Hussnain, Mr Iftkhar Ali, and Treasurer & Executive Assistant Mr Ali Abbas Hussnain, were privileged to have been invited by Reverend Cole Maynard CF, Deputy Assistant Chaplain General of HQ 51 Infantry Brigade & HQ Scotland, to the 21-Gun Royal Salute to mark the arrival of the Queen at the Palace of Holyroodhouse as part of an interfaith delegation. 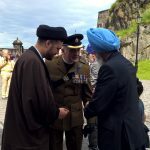 It was an honour for us to have engaged with those present including Mr Vijay Singh and the RT. 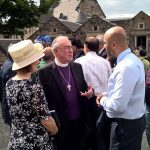 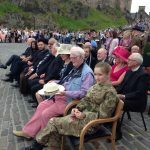 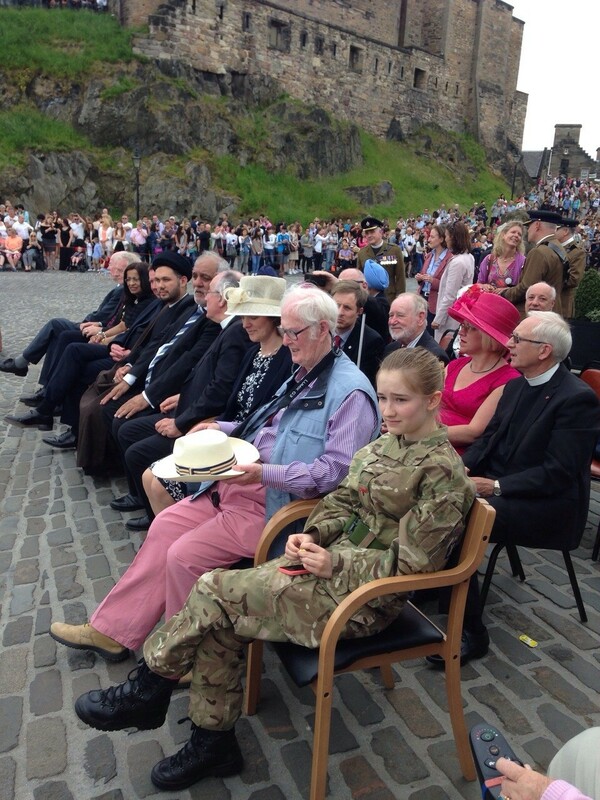 Rev Dr Angus Morrison, Moderator of the General Assembly of the Church of Scotland.